OMAHA, Neb. 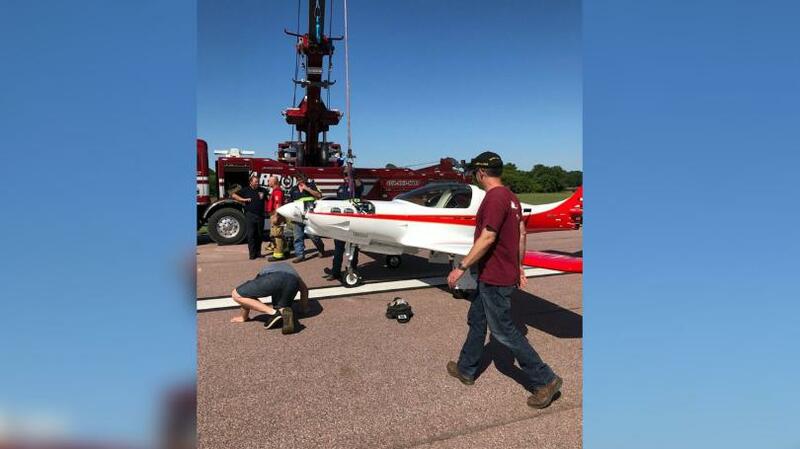 (WOWT) - The Omaha Fire Department worked to remove a plane from the runway after a bad landing Friday evening. 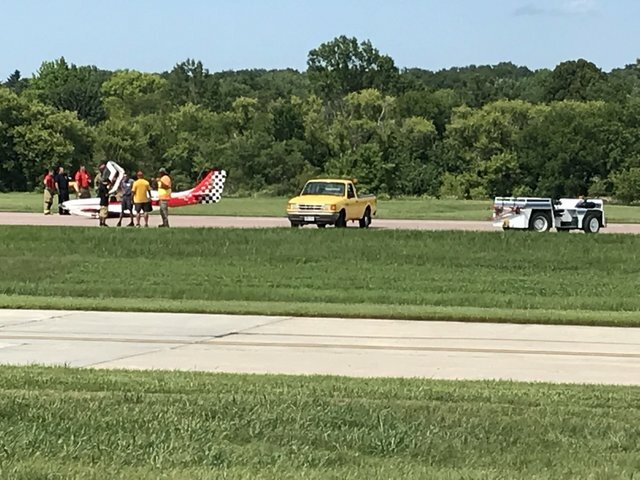 The plane landed on its belly at Millard Airport, but no one was injured in the mishap. OFD worked with Arrow Towing to remove the plane from the runway. The Omaha Airport Authority is investigating the accident.